I never thought i’d be lucky enough to experience what I experienced here in Finland back in March. The landscapes we drove through, husky-sledged through and dined in were some of the best i’ve ever ever ever experienced. I honestly lost count of the amount of times I said how happy I was and I was in awe of pretty much every landscape I set my eyes on. If you fall in love with snow topped trees and snuggling up around a fire with hot food, drink and conversation in the same way that I do – you’ll be in heaven here. 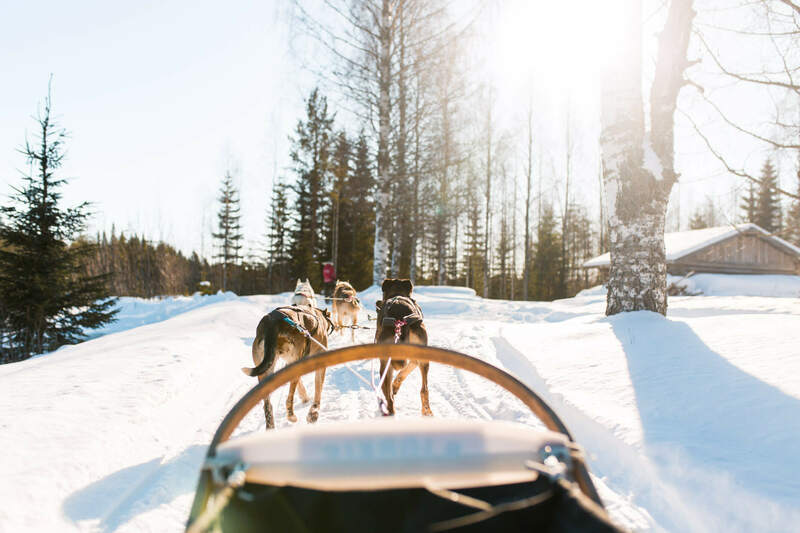 In North Karelia, where we spend four days, the temperates dip pretty low in winter and so the adventure is all about wrapping up warm, diving into nature and then rewarding yourself with wholesome food – mostly always with an open fire crackling before you. I know the cost of snowier adventures can seem steep but i promise you – it’s worth every penny. This was a once in a lifetime experience and one that will remain a fond memory forever. 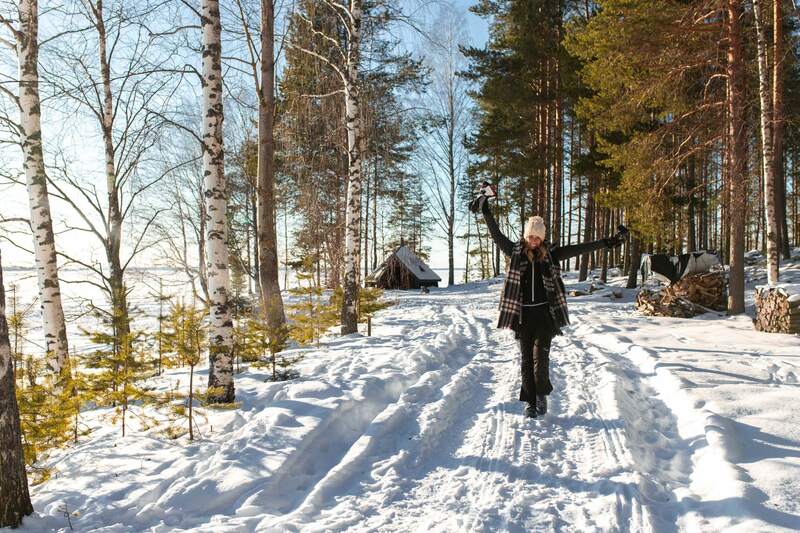 Have You Been To Finland in the winter?